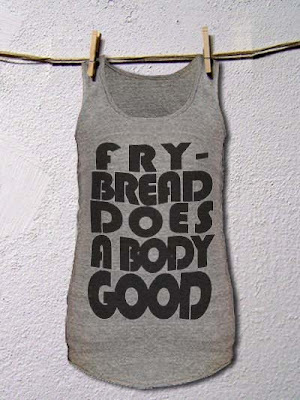 The website for Cheef Trading, operated by Jolene Chee, is up and running, and you can now purchase t-shirts, hoodies, and accessories all online. 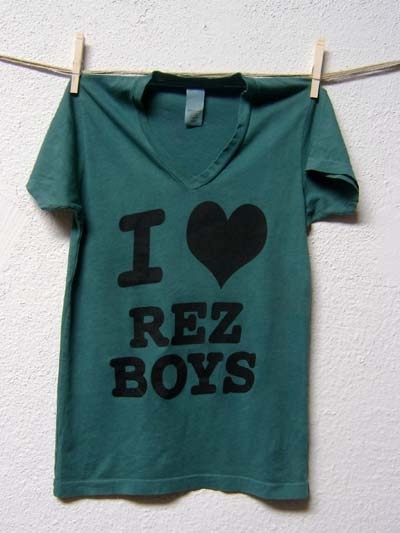 Click here to purchase your I heart Rez Boys or Frybread Does a Body Good t-shirts. 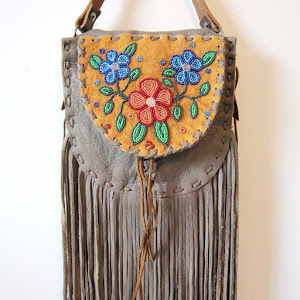 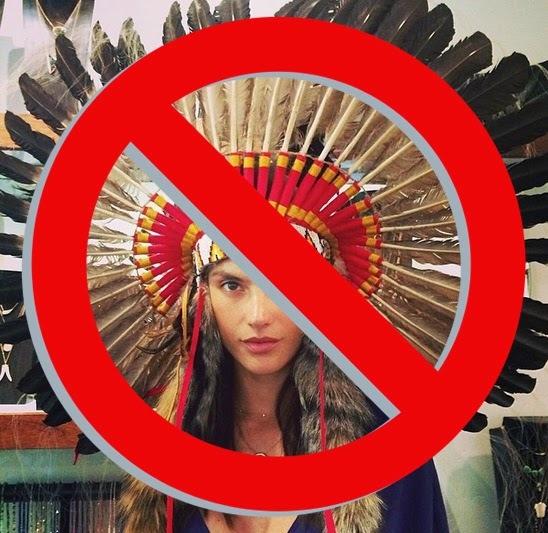 Cheef Trading is a Native owned company, bringing fashion forward styles with a native flair to stylish people.